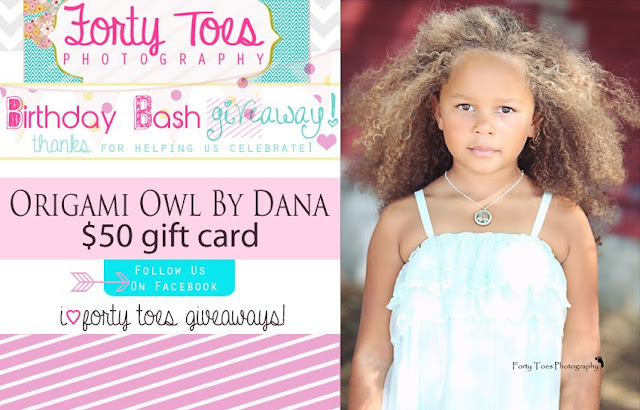 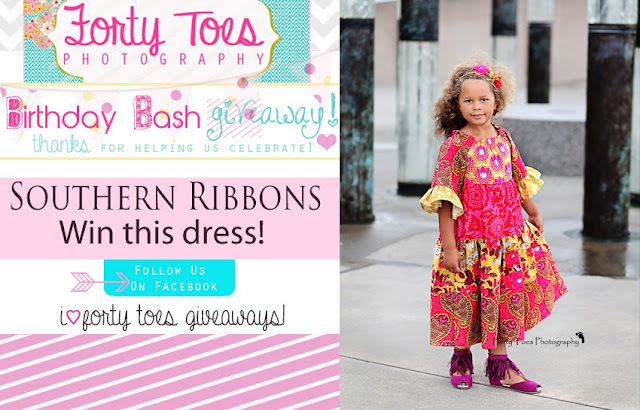 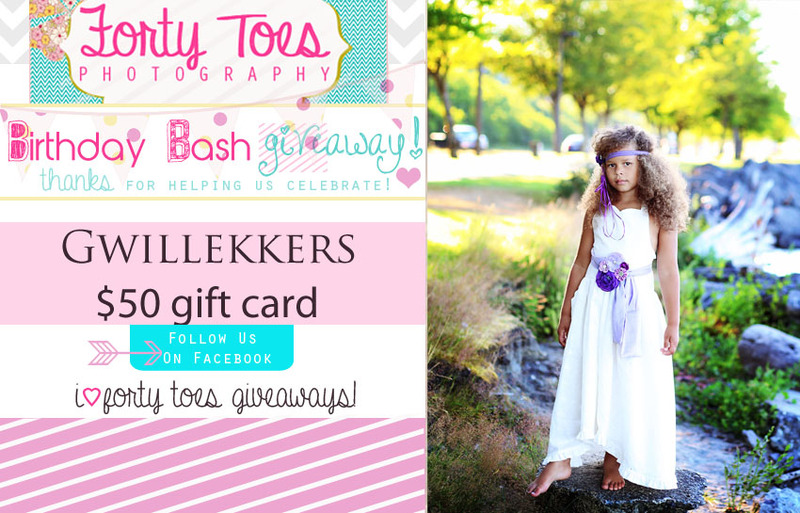 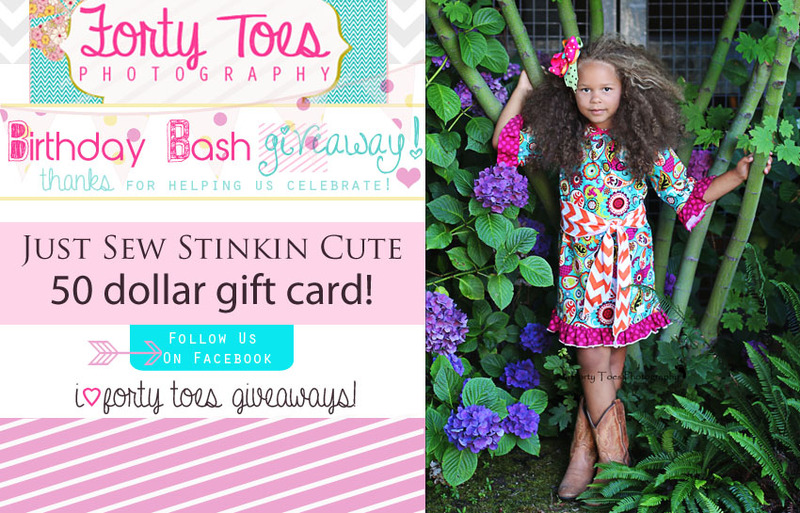 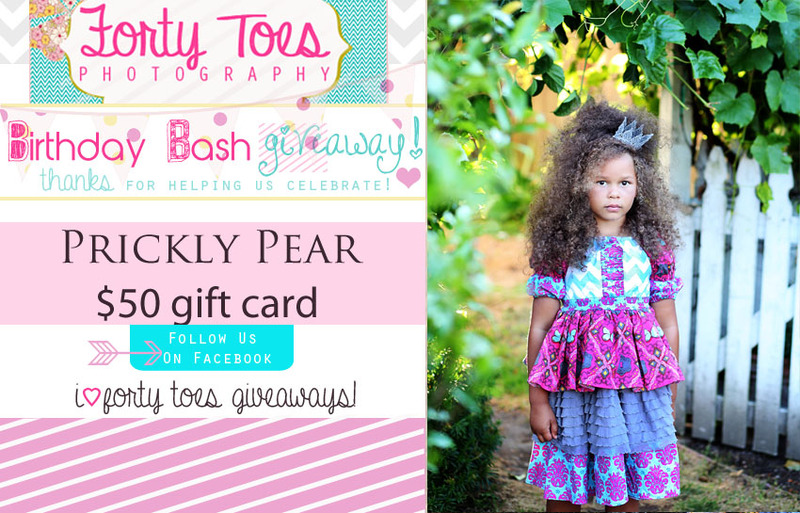 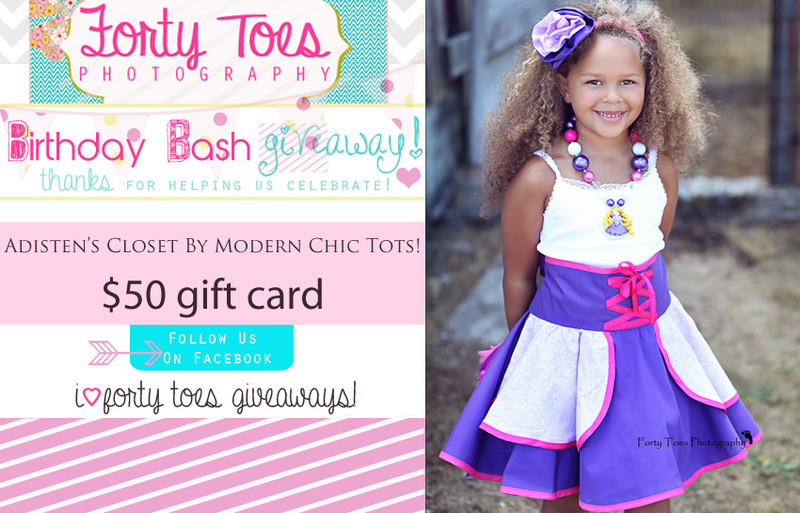 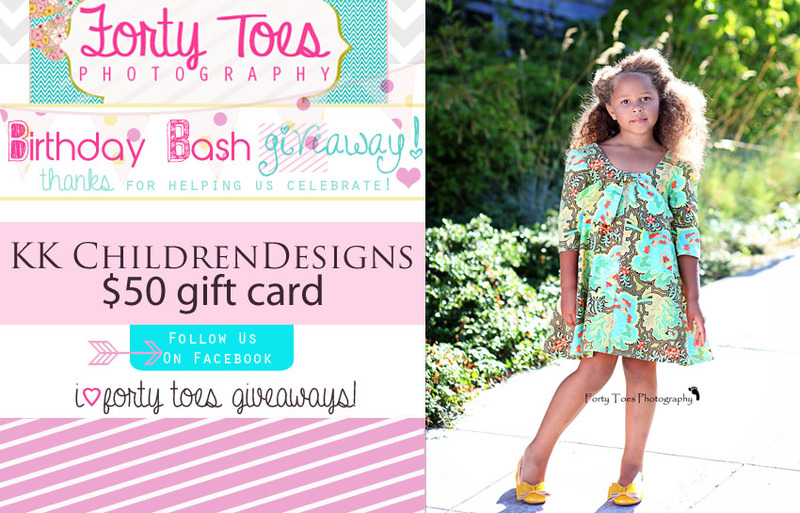 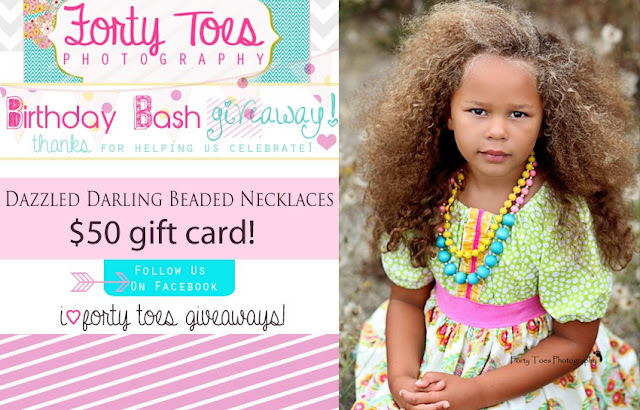 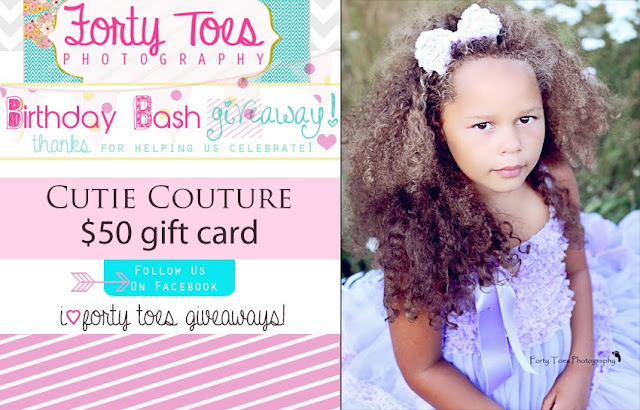 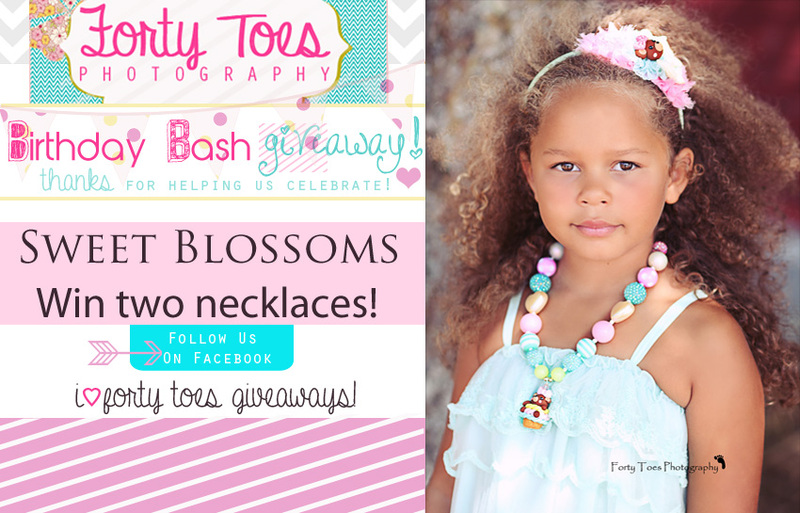 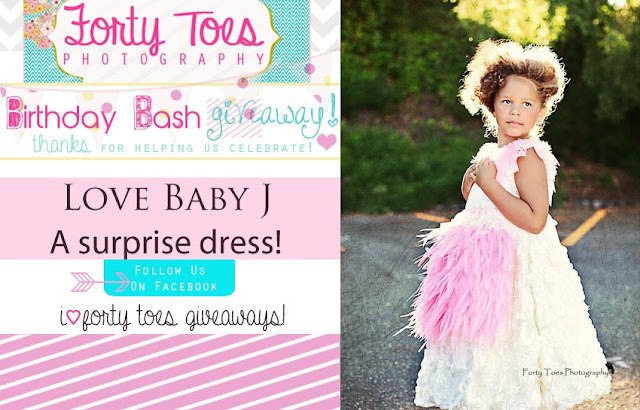 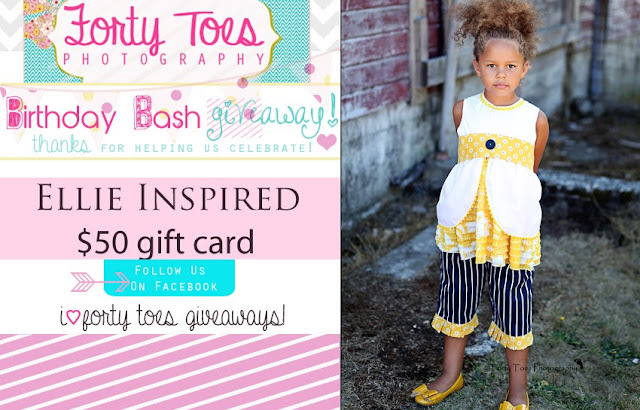 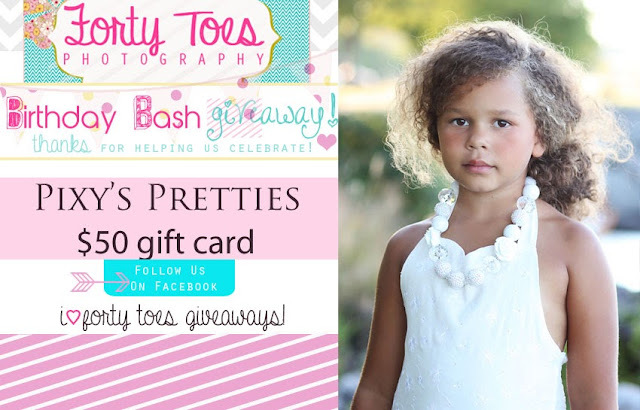 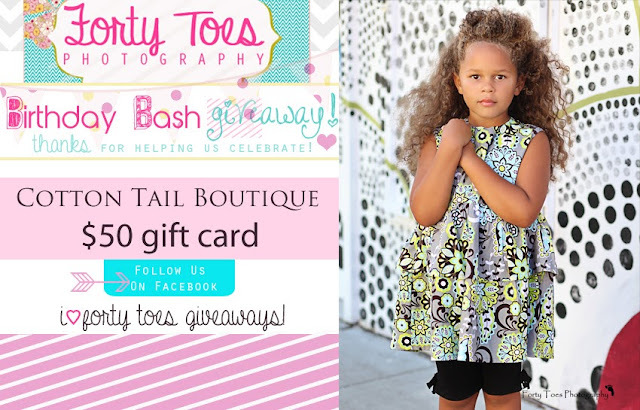 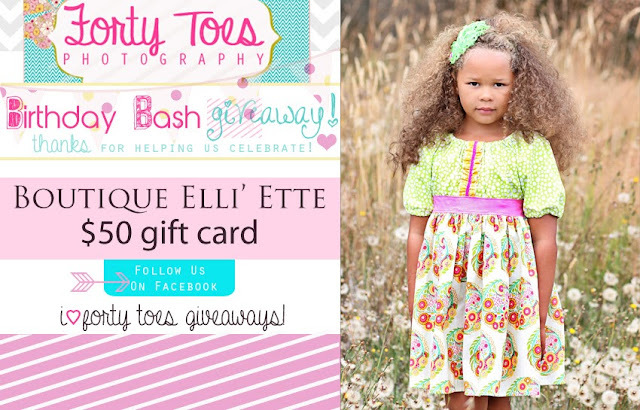 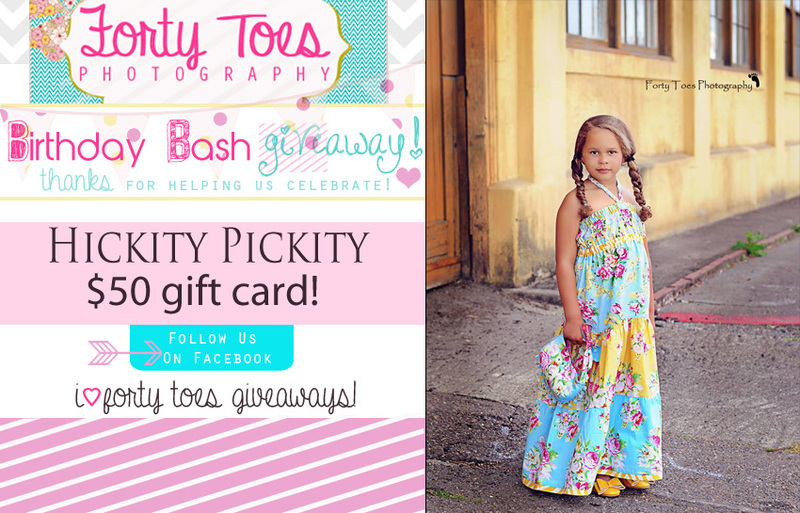 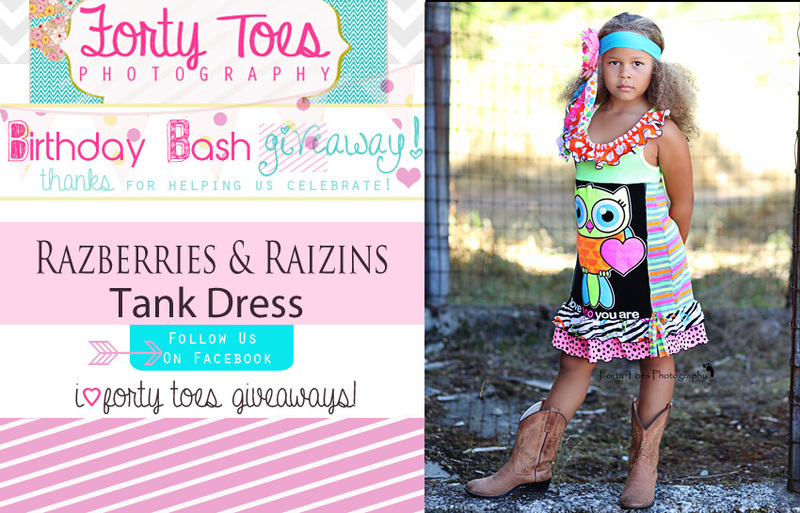 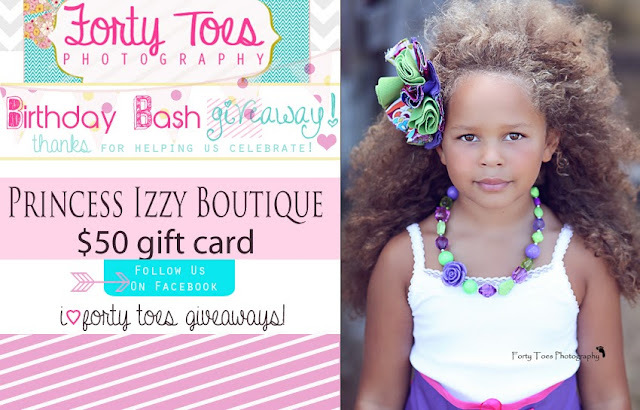 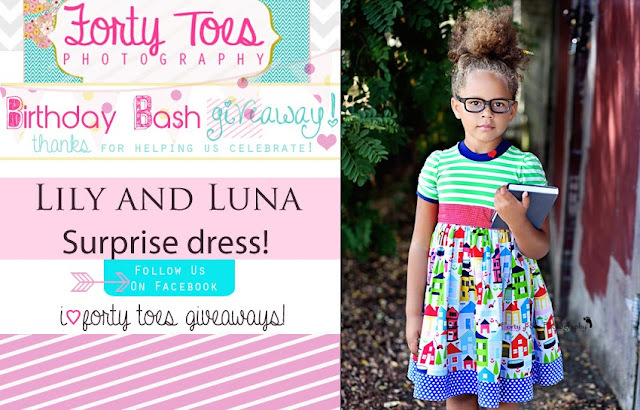 Forty Toes: Birthday Bash WINNERS! 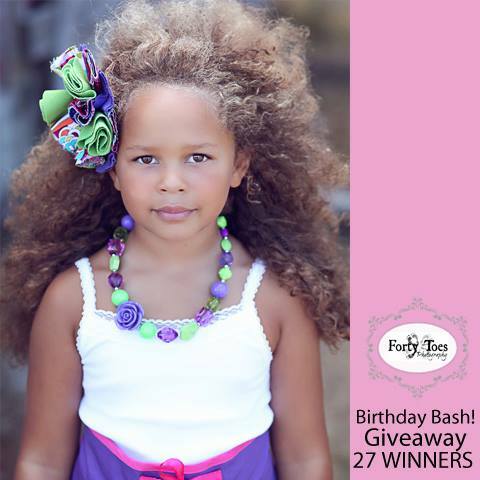 You all made this the best Birthday Bash to date! Win a 50 dollar gift card on Ready To Ships! 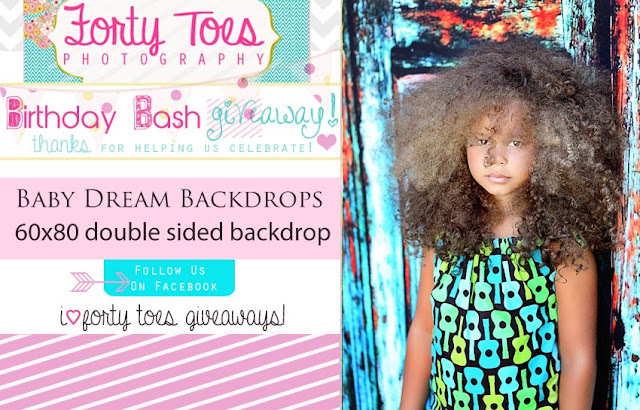 Win a 60x80 double sides Backdrop! 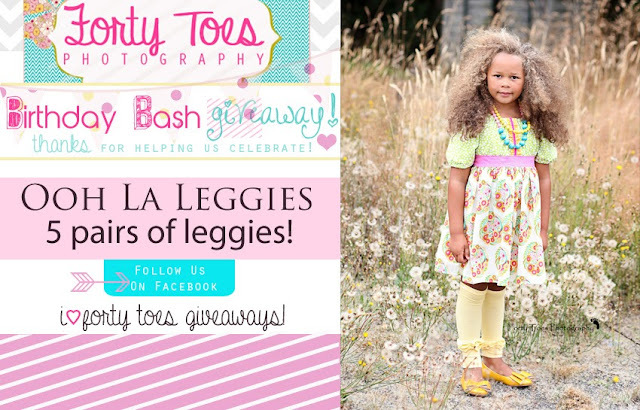 Win 5 pairs of leggies! 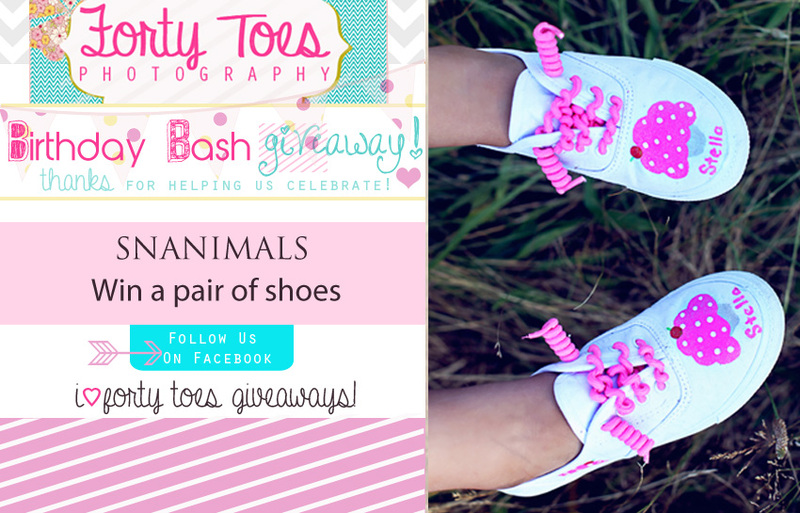 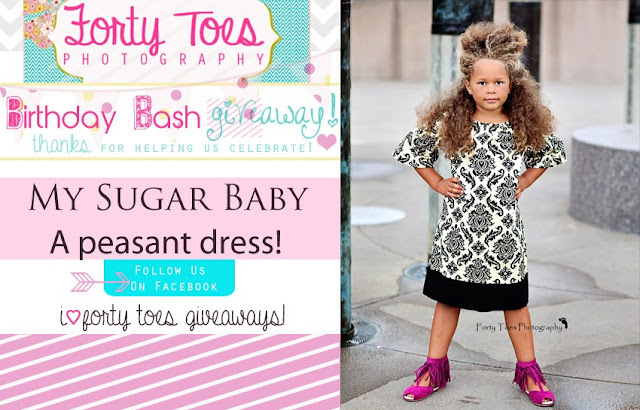 Win custom cupcake shoes, curly laces , hair clips and leg warmers! 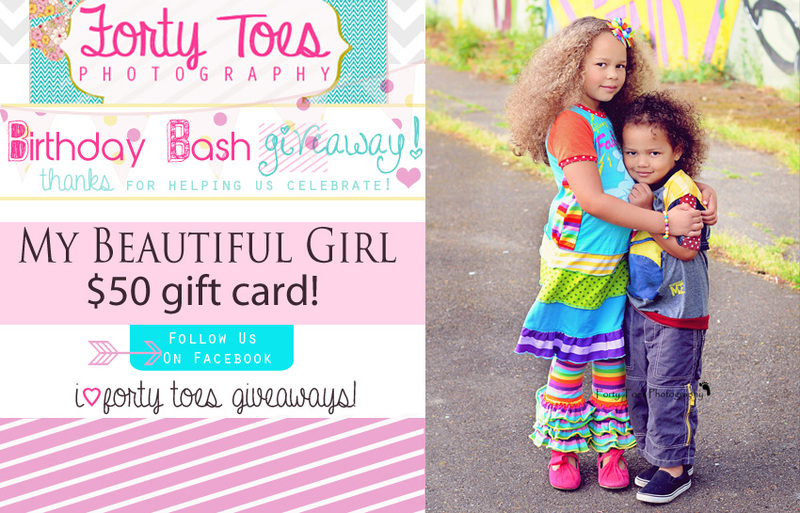 Win a 50 dollar gift card!! 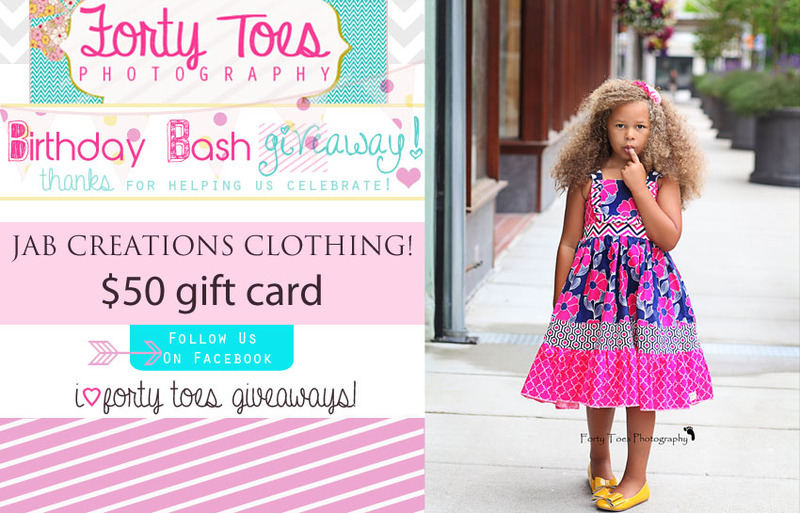 Win a 50 dollar shop credit! 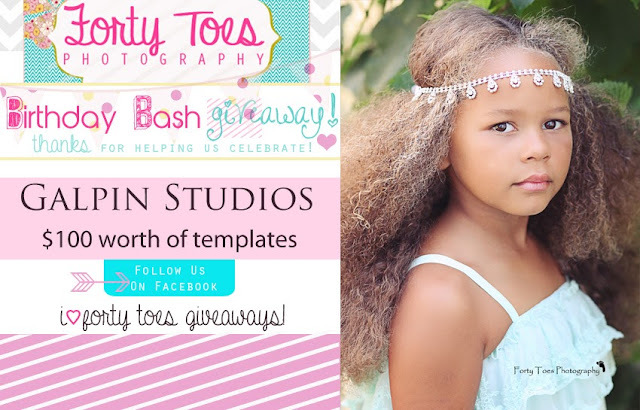 Win 100 dollars in templates!